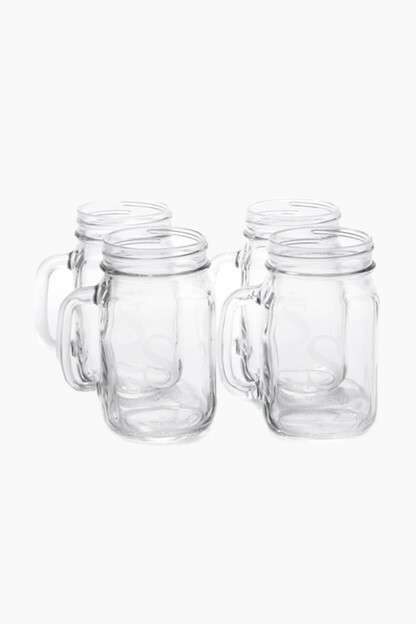 I’ve always purchased these for myself. 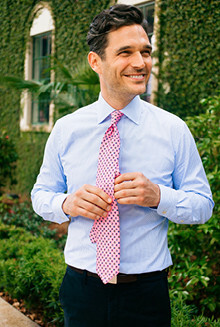 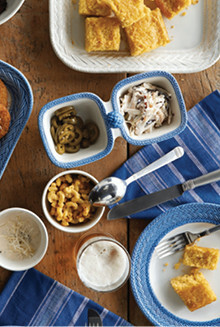 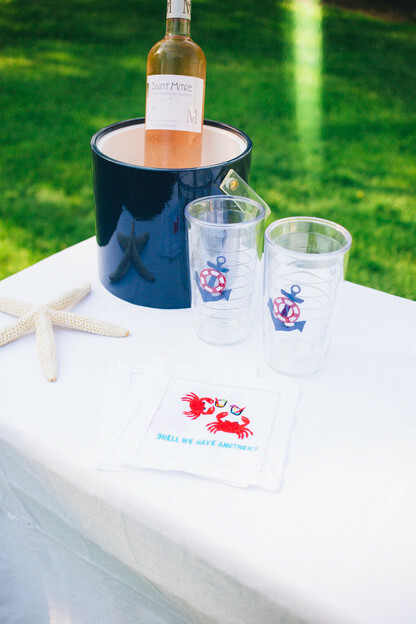 It’s the cutest accent to any type of party, and receives many compliments! 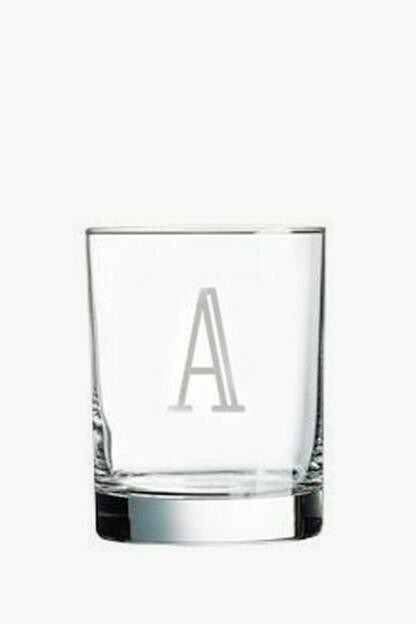 Also great as a gift as they come in very nice packaging and can easily be paired with other things to make a more complete and fun gift! 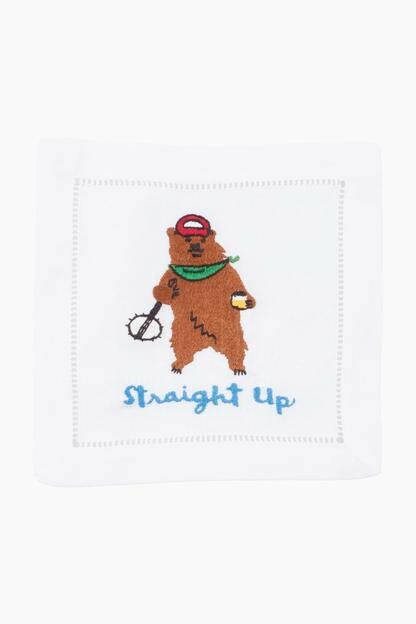 I am a huge napkin fan (and snob), and I absolutely love these for my bar. 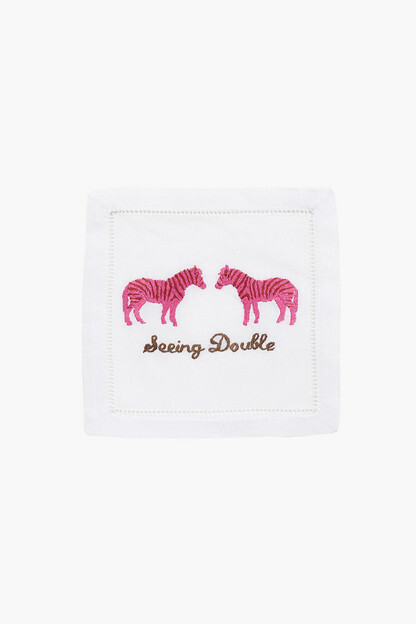 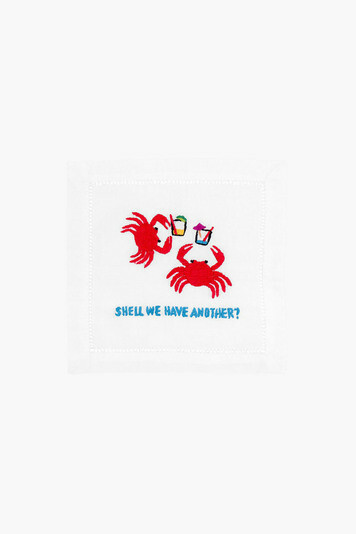 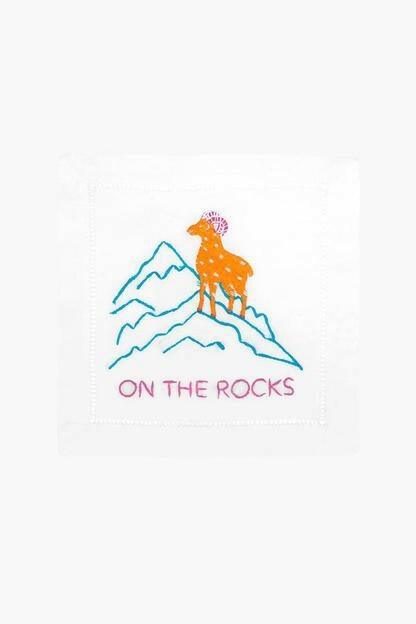 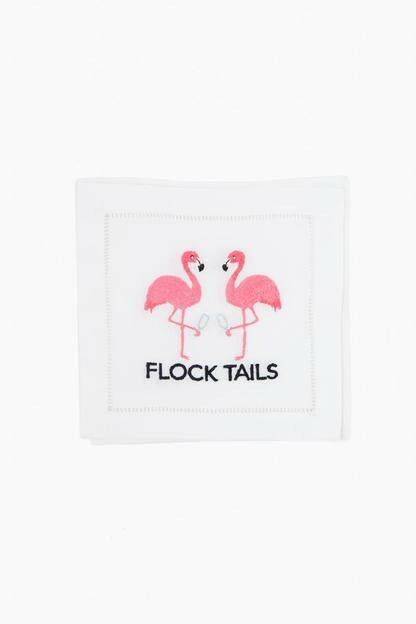 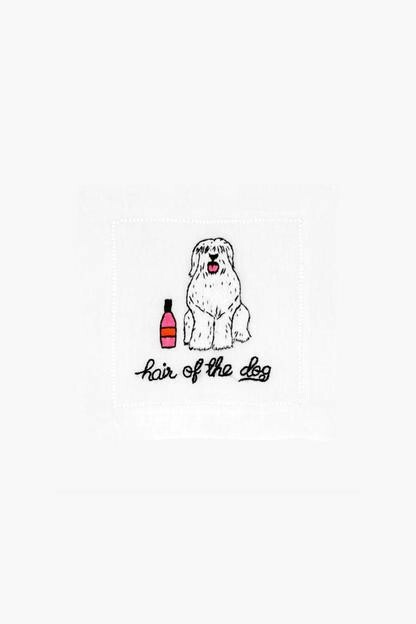 They are the perfect cocktail napkin while adding in some fun -- a great addition for any hostess with a sense of humor!